RIOT CITY from Calgary, Alberta, Canada, is one of those young bands that represent the new face of Canadian metal. 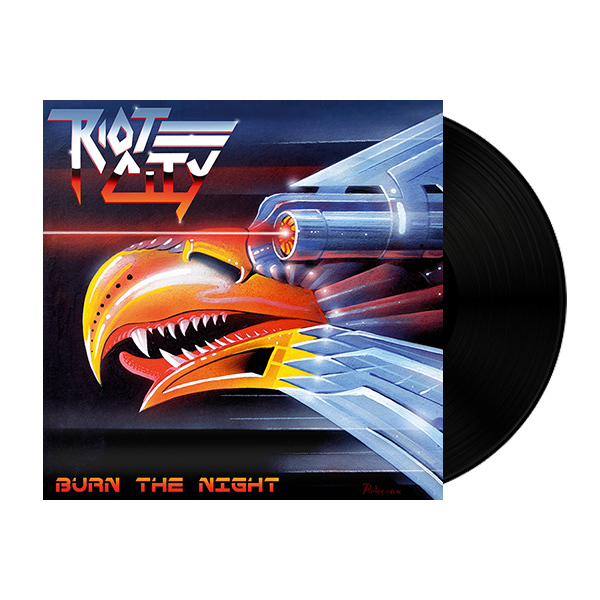 RIOT CITY's debut album "Burn The Night" is an amalgam of ripping and hot heavy metal, created in pure and youthful madness. Watch out for RIOT CITY. Riot is on your way.